New opportunities are now available with portable, real-time DNA sequencing. 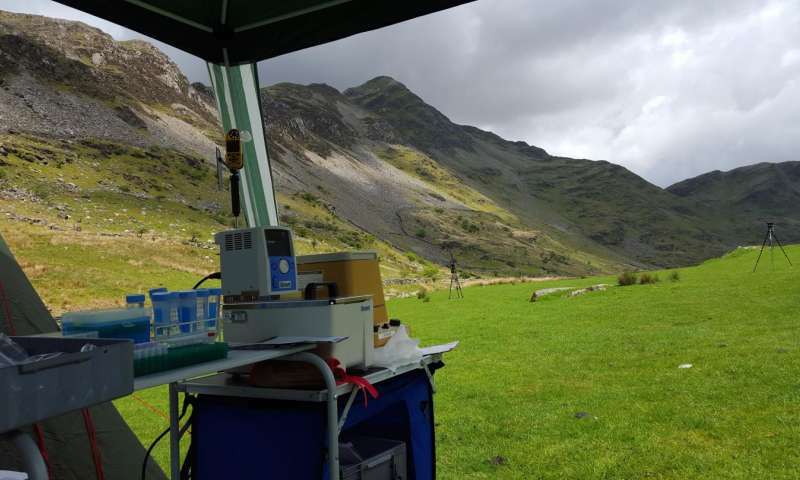 In a paper published today in Scientific Reports , researchers at the Royal Botanic Gardens, Kew, detail for the first time the opportunities for plant sciences that are now available with portable, real-time DNA sequencing. 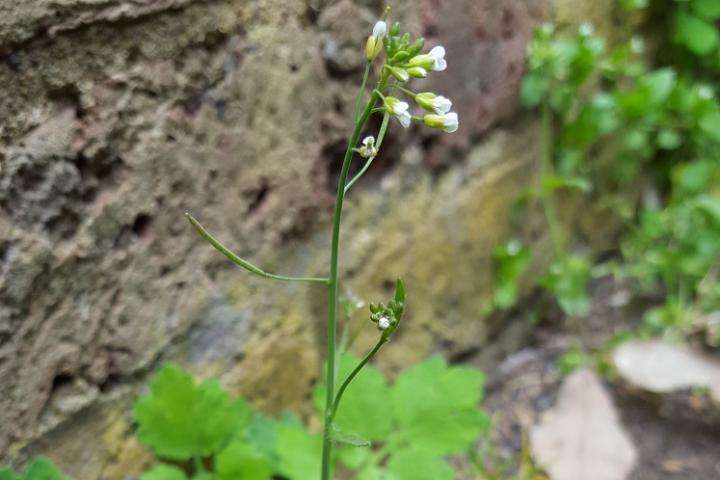 One of the successes illustrated in the paper is the field identification of two innocuous white flowers, Arabidopsis thaliana and Arabidopsis lyrata ssp. petraea. This was achieved by sequencing random parts of the plants’ genomes, avoiding the tricky and time consuming process of targeting specific pieces of DNA which is the more traditional approach for identifying species with DNA. The researchers compared their new data to a freely available database of reference genome sequences to make their identification. Crucially, replicating their experiment in Kew’s Jodrell Laboratory with other DNA sequencing methods allowed them to devise sophisticated statistics to understand the useful properties of this new kind of data for the first time. There are other useful properties of their data too. This field sequenced data can be used to assemble a whole genome sequence, act as a reference database for the species and help understand evolutionary relationships. Currently, the team is exploring the feasibility of rapidly generating a reference sequence database from the incredibly diverse collection of plants help in Kew’s living collection and herbarium as well as applications for monitoring plant health. This article was provided by Royal Botanic Gardens, Kew. Materials may have been edited for clarity and brevity.